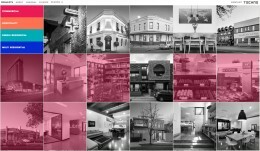 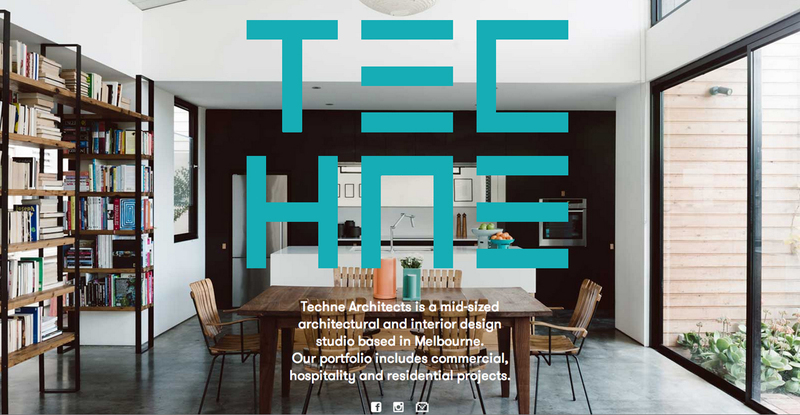 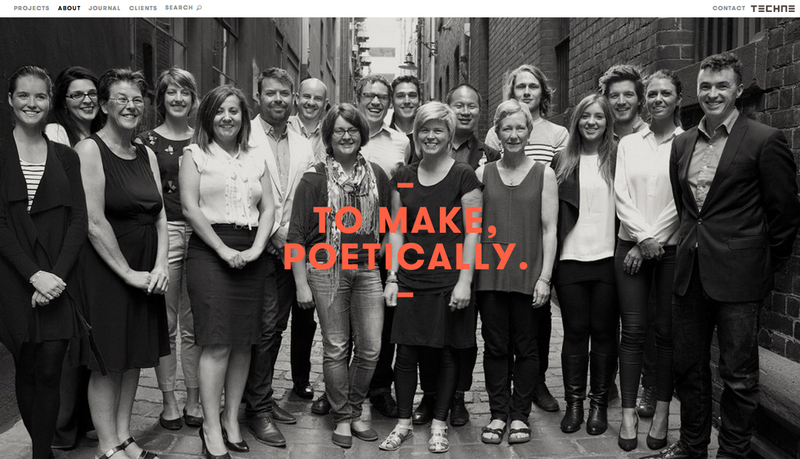 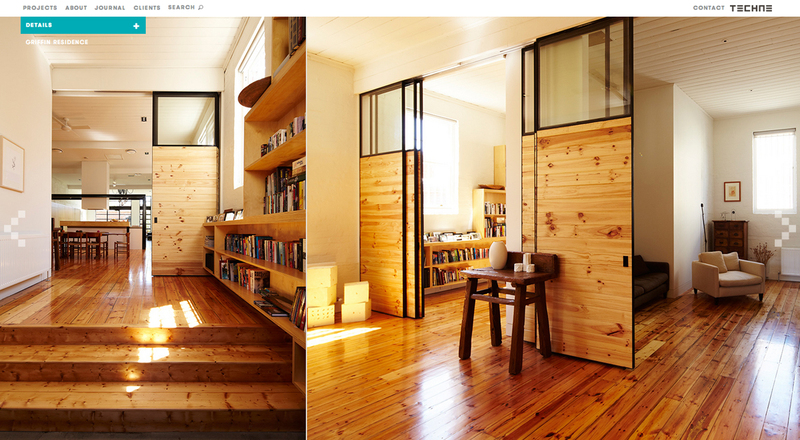 Melbourne design studio Alter have recently completed a website for Techne architects. 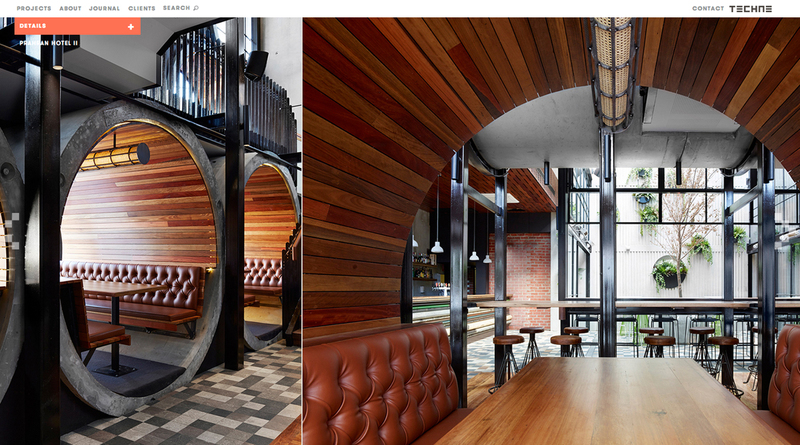 The slick result features the structural, navigational specialty that you would imagine their buildings also share. 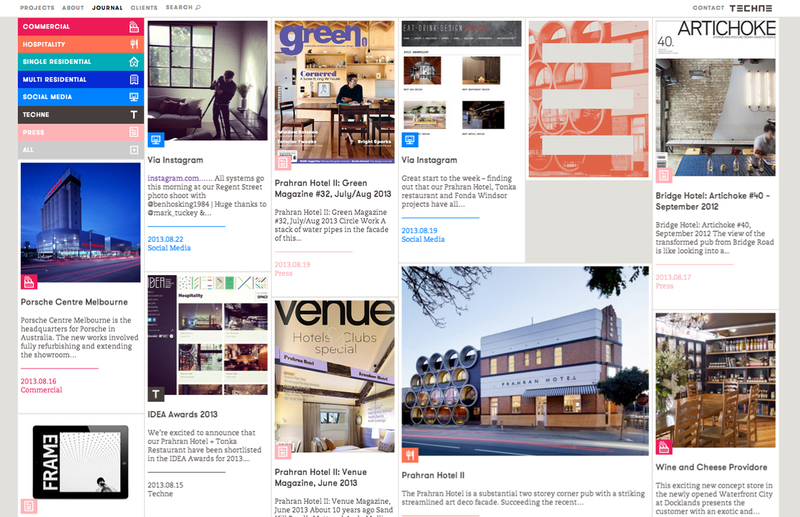 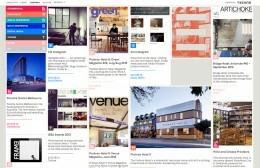 Including a journal section with automated feeds from social media, the geometric identity sits beautifully within a simple but highly functional display, one that Alter founder Jonathan Wallace, describes as “Focusing on the images of their building projects,” and an overall design indicative of “a lovely process and a fun result”.